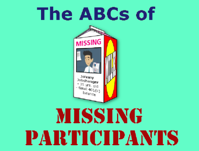 This video presentation is designed to give the viewer a basic understanding of the principles of locating missing participants in 401(k) plans. In November of 2015, Congress enacted the Federal Civil Monetary Penalties Inflation Adjustment Act Improvements Act to apply inflation adjustments to various penalties defined under the Federal Civil Inflation Adjustment Act of 1990. One of those penalties was the $10 per employee penalty for failure to furnish reports to certain former participants and beneficiaries or maintain records. 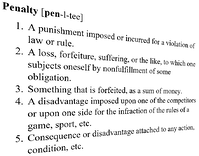 The new penalty, as published in the Federal Register (Table C), is now $28 per employee, effective August 1, 2016.